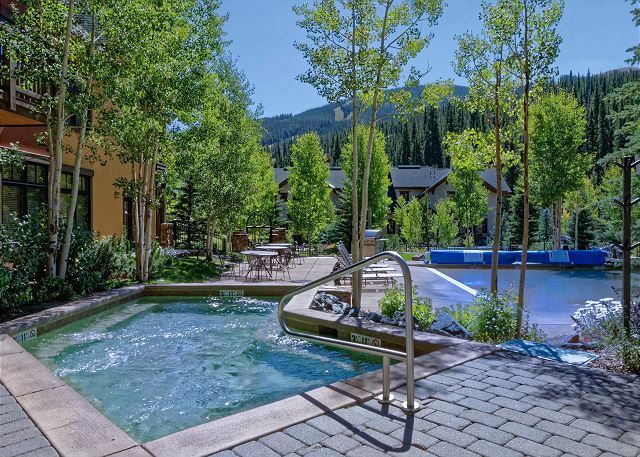 You'll luxuriate in the stellar amenities of this platinum-rated vacation condo at Copper Mountain. 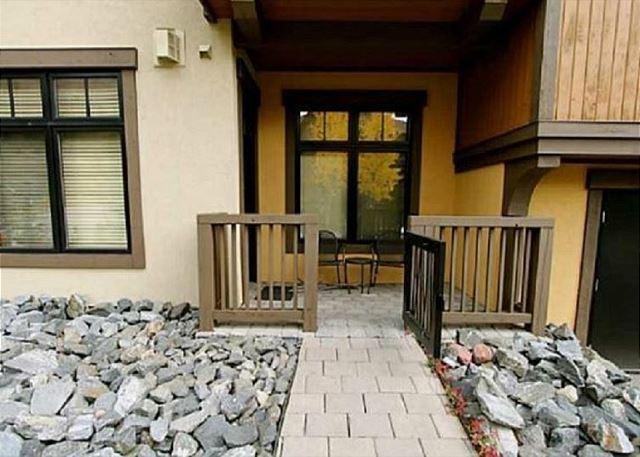 There's plenty of room to spread out in this ground-level two bedroom unit with French doors opening to a west-facing patio. 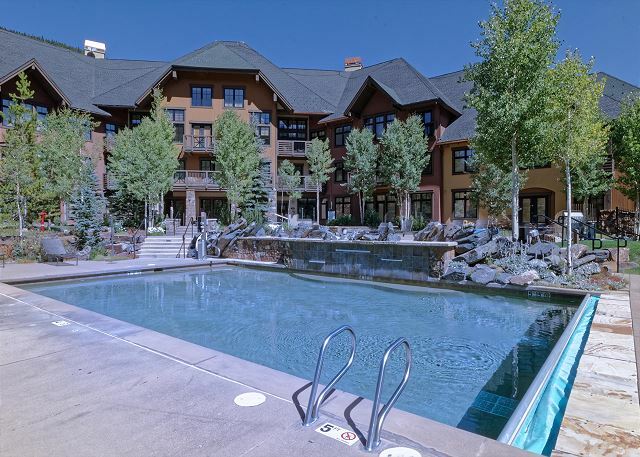 Once outside, you can take a few dozen steps around the building to the pools and hot tubs in a courtyard that also features a fire pit and a great summertime BBQ area. 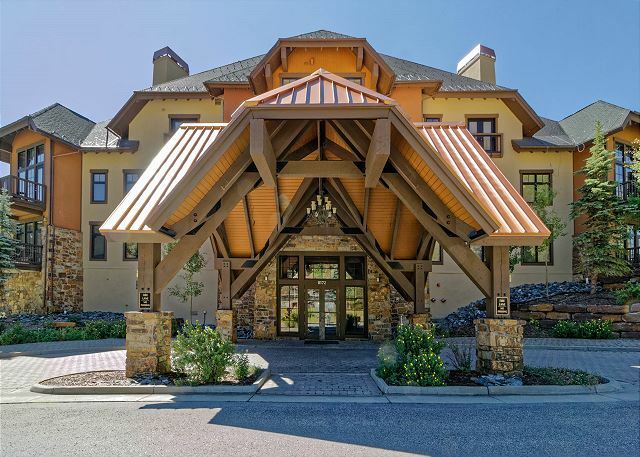 The Cirque is an amazing Copper Mountain lodge; you’ll appreciate all the top-notch amenities as well as the convenience of this ground-level unit. 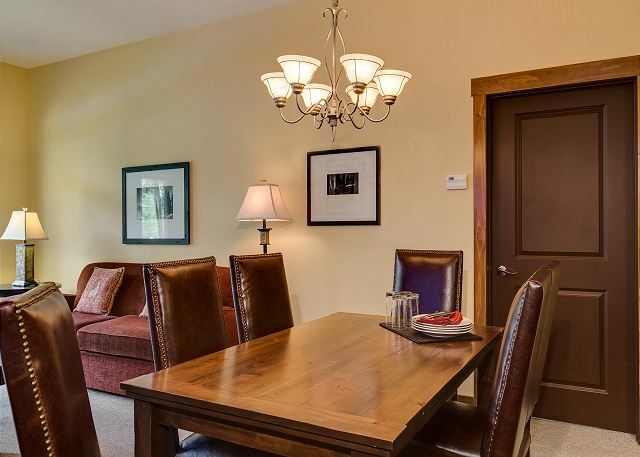 This 2-bedroom, 2-bathroom condo has a king bed in each bedroom in addition to a queen sofa-bed in the living room, easily sleeping 6 people. 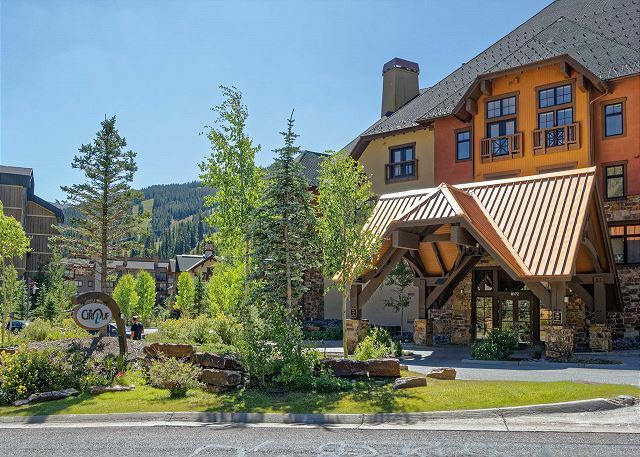 Skiers can reach the American Flyer lift in just five minutes along an off-road footpath, or take a one-minute shuttle ride to the beginner lifts and ski school at Union Creek. 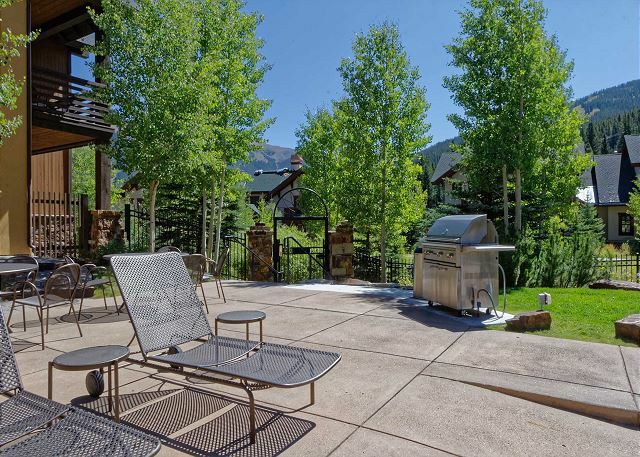 During the warmer months, you’re less than a one-minute bike-ride to an amazing recreation path that leads west to Vail or downhill northeast to Frisco, a quaint mountain town with grocery stores and all kinds of shopping. You’ll love the spaciousness of the master bathroom, with a full soaking tub, separate shower, double sinks, and hair dryer. 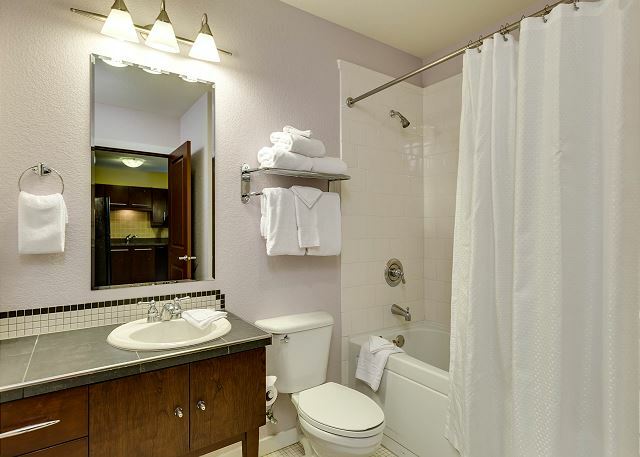 A second bathroom also offers a full tub with shower and a hair dryer. 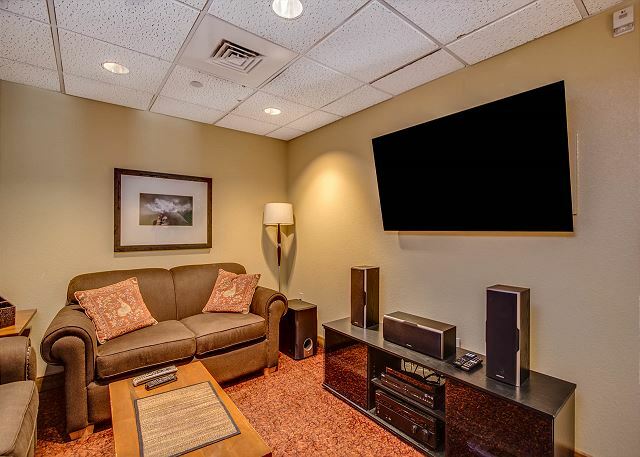 Pull out the sofa bed in the living area and watch the flat-screen TV/DVD or fall asleep near the switch-operated fireplace. 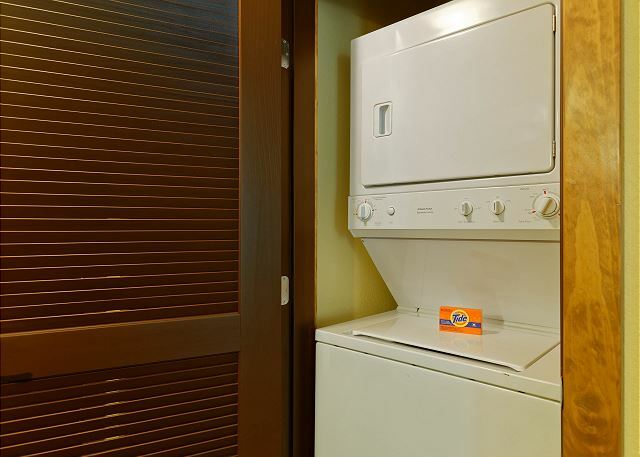 You'll love the convenience of the free washer and dryer tucked in a closet, so you can easily dry those cold, wet, snowy clothes after a day on the slopes. 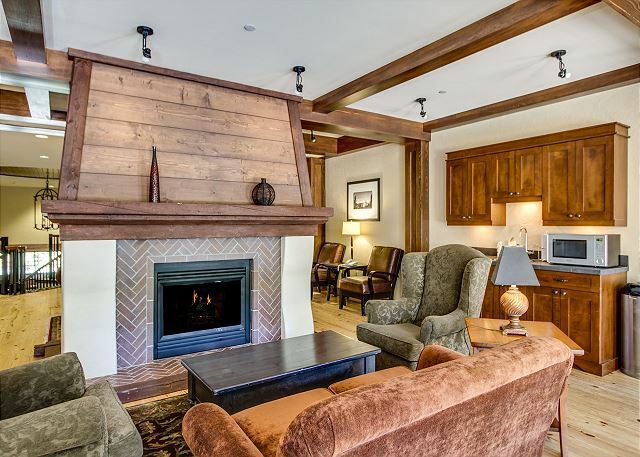 Cook your favorite meals in the nicely equipped open kitchen, complete with stove, refrigerator, microwave, dishwasher, blender, toaster, coffee maker, cooking utensils, pots and pans, dish detergent, paper towels, trash bags, salt, pepper and a little sugar for your first coffee or tea. 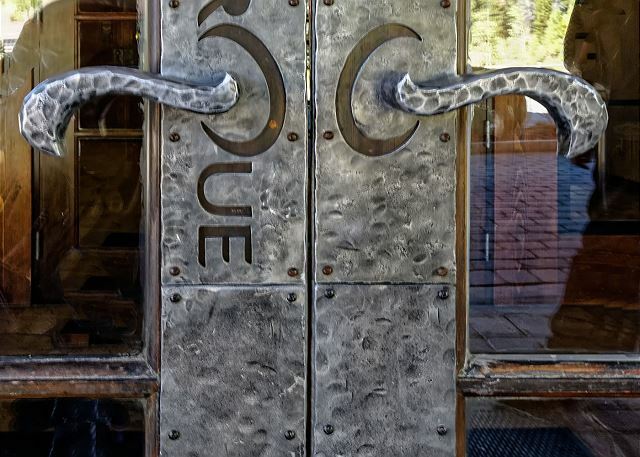 The Cirque's spacious common area features a large fireplace and a wet bar. 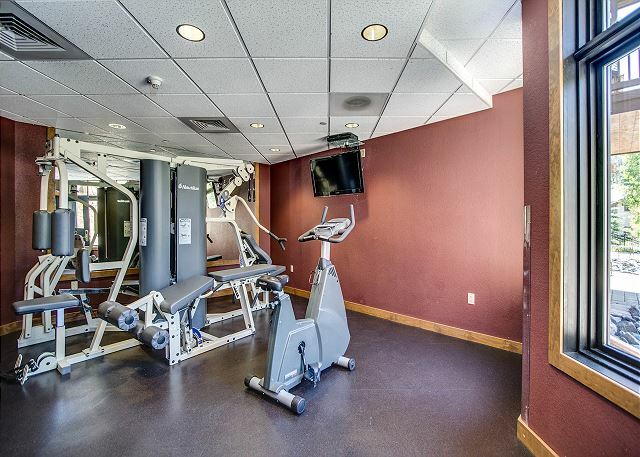 Your condo key card gives you free access to special amenities including a media room with a big-screen TV/DVD, a kids' playroom, a small fitness facility with courtyard view, and a squeaky-clean shower facility. 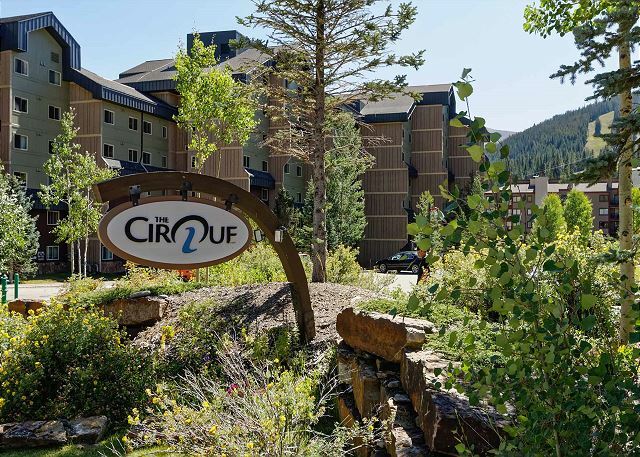 The Cirque is all about modern comfort, with heated underground parking and fast, free WiFi throughout the platinum-rated condo lodge. 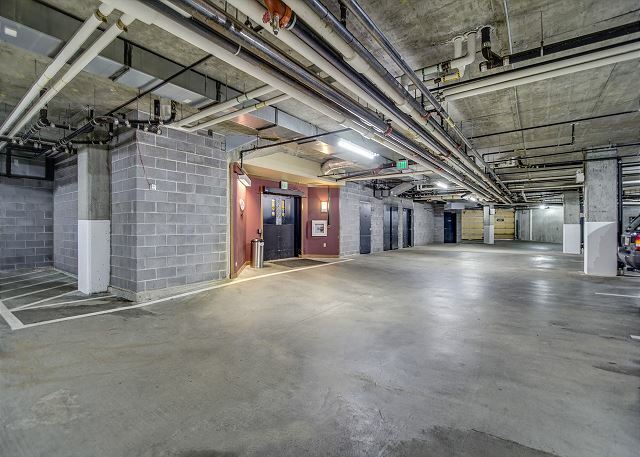 You’ll use your room key card to secure your skis in the convenient locker area of the underground parking garage. 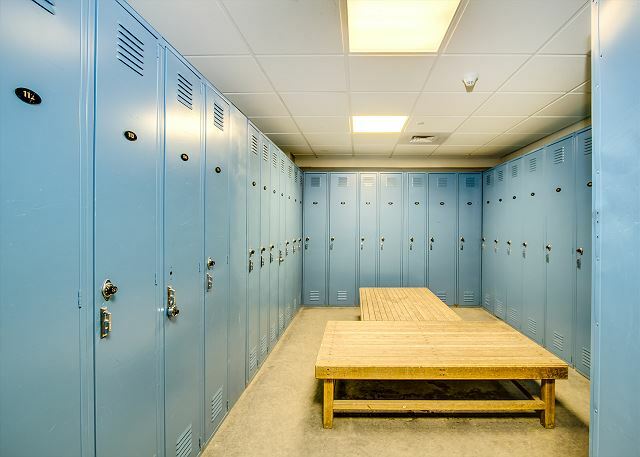 Then you can load your things in the elevator, get off at the main lobby, and roll on down the hall to your condo on the ground level. 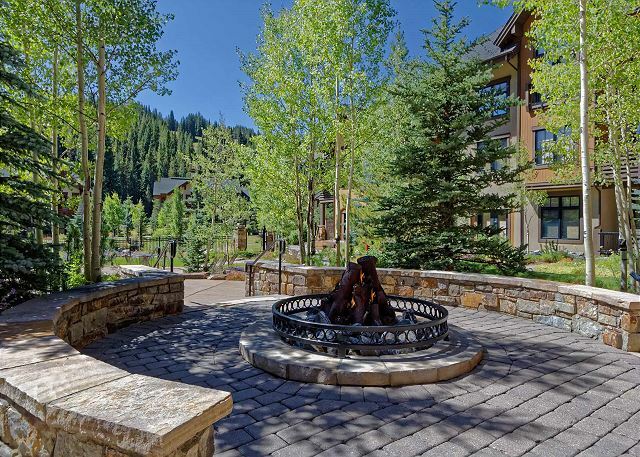 Please contact us if we haven't answered all of your questions about this Cirque condo. Payment/Cancellation Policy - We require a 50% initial payment to confirm the reservation and the balance is due 60 days before your Arrival Date. If you cancel more than 60 days prior to the Arrival Date, if we re-book the unit, we will refund the deposit minus a $100 cancel fee. NO REFUNDS given for cancellations made within 60 days of the reservation. There are no exceptions to this policy. We highly recommend Travel Insurance including coverage for cancellation due to any reason. Unused nights caused by early departure, and/or a reduction in nights, for any reason, are considered cancellations.